Lovely town home with an open floor plan! Great location in the Lake Norman Area! Minutes from Bailey Road Park! Walking distance to desirable schools! A hop skip and a jump to Hello Sailor and Birkdale Village! Excellent neighborhood amenities include a pool and a playground, right across from your townhome. 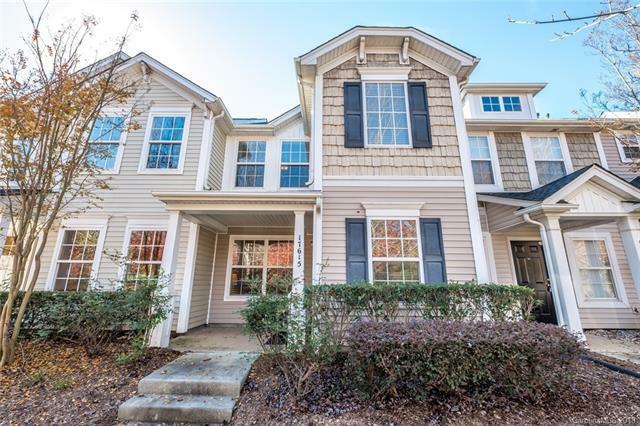 Super easy commute to Huntersville, Davidson,Cornelius and Uptown Charlotte! This home is move in ready! All this home needs is you! Welcome Home!